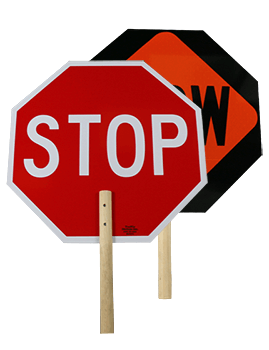 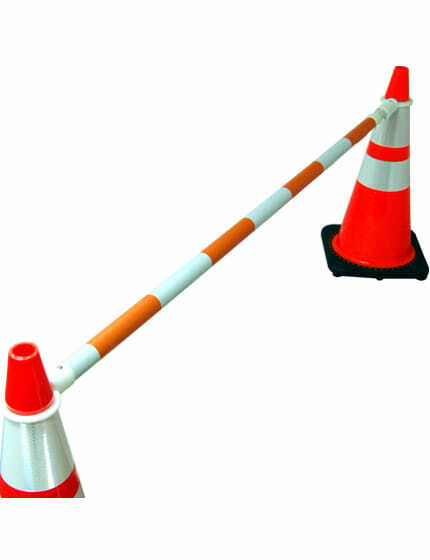 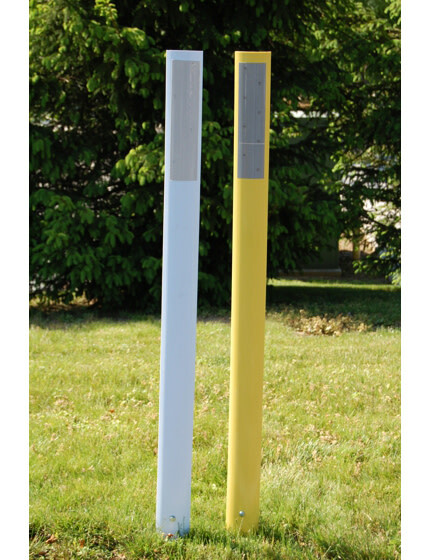 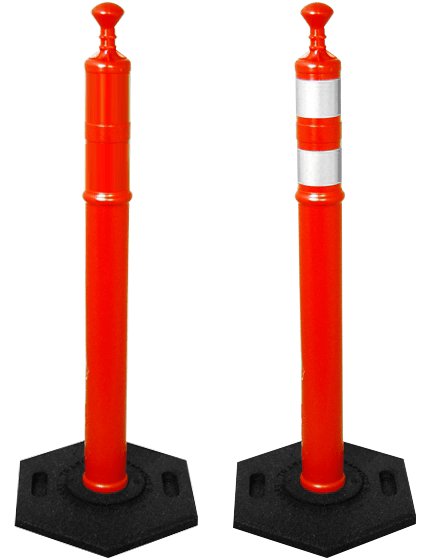 36 tall Construction barricades are 24" wide, 72" long and 36" tall. 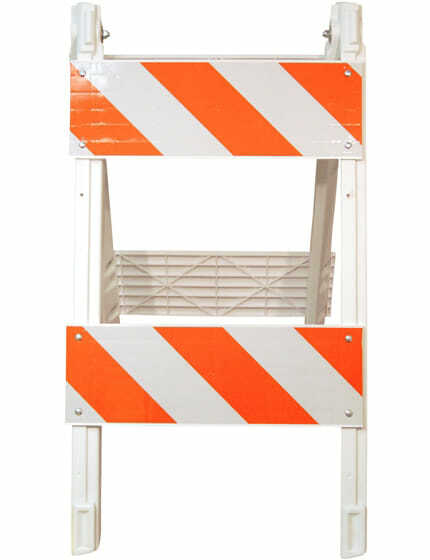 Weighing 70 lbs empty these barricades can be used filled with water or sand. 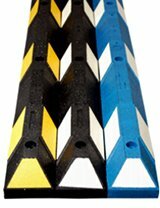 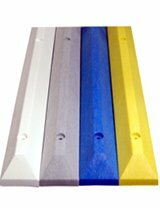 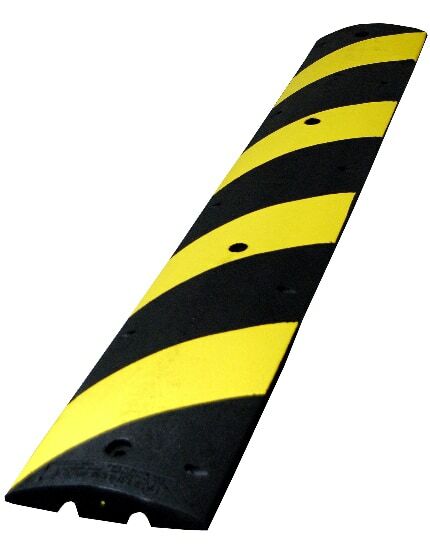 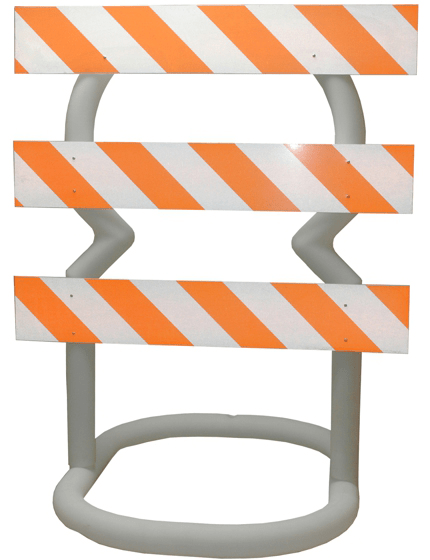 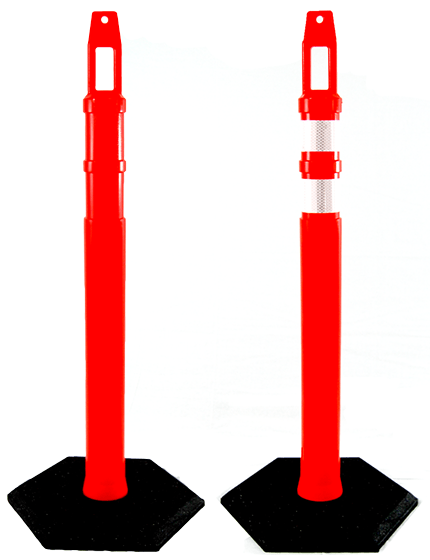 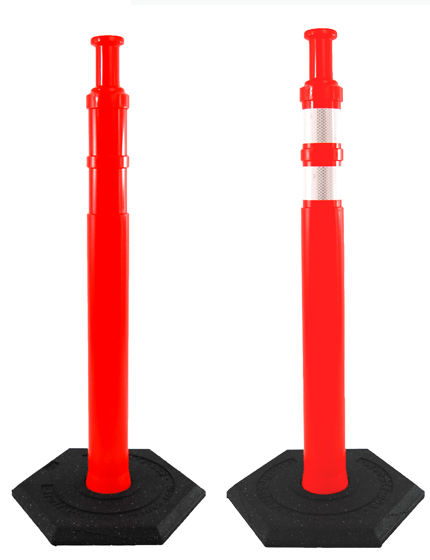 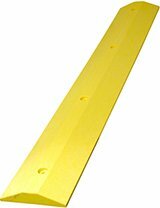 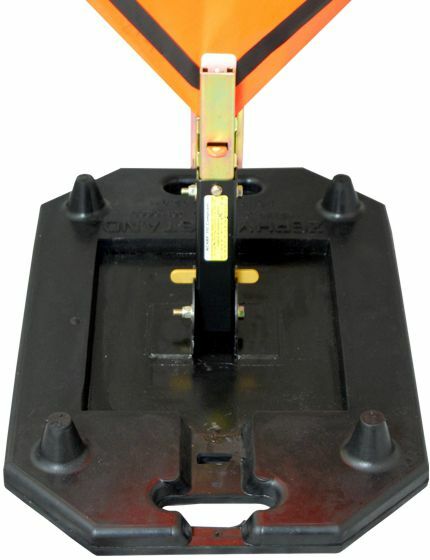 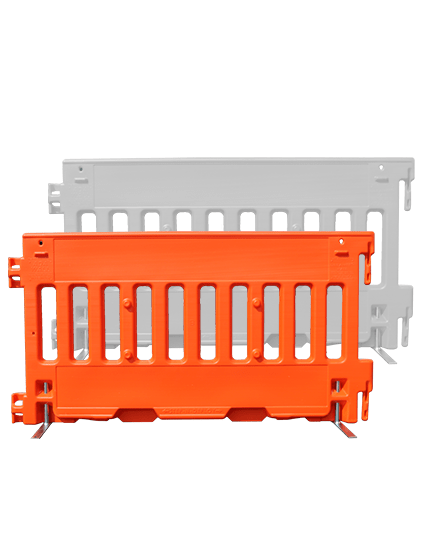 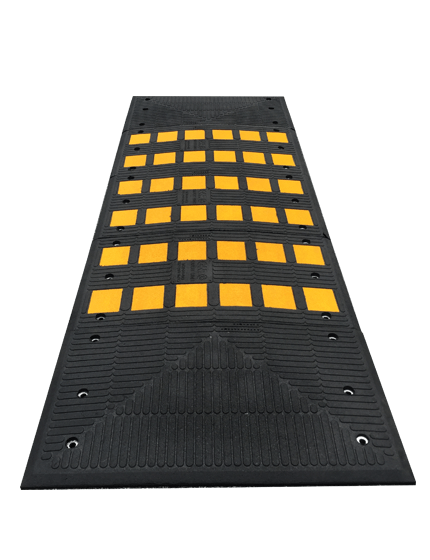 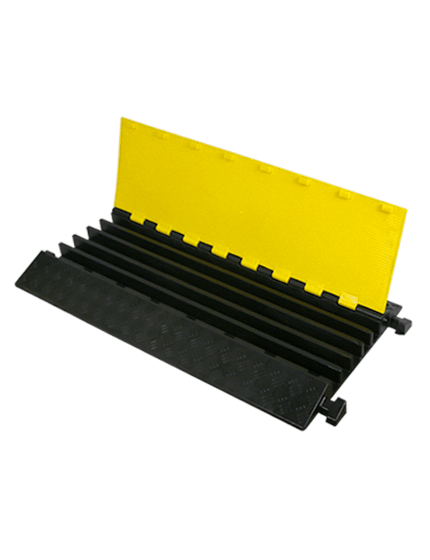 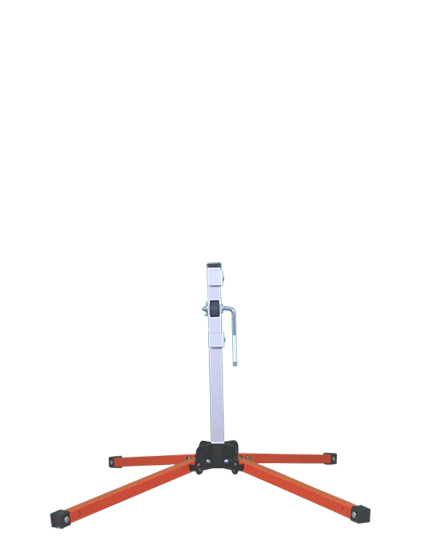 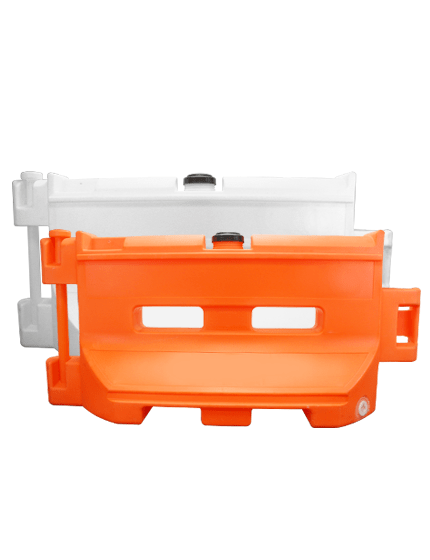 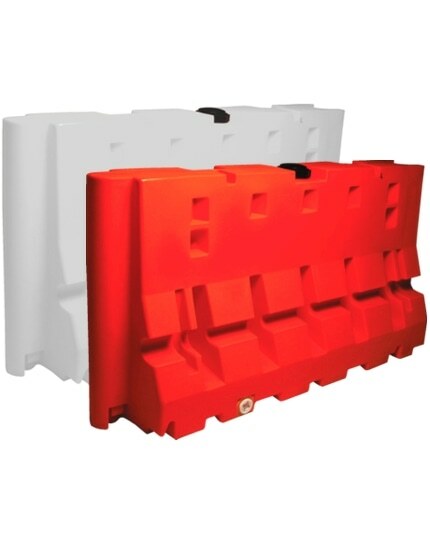 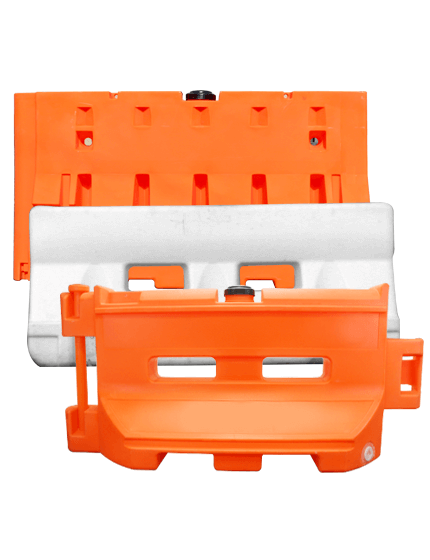 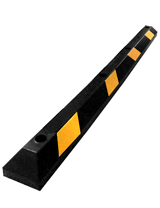 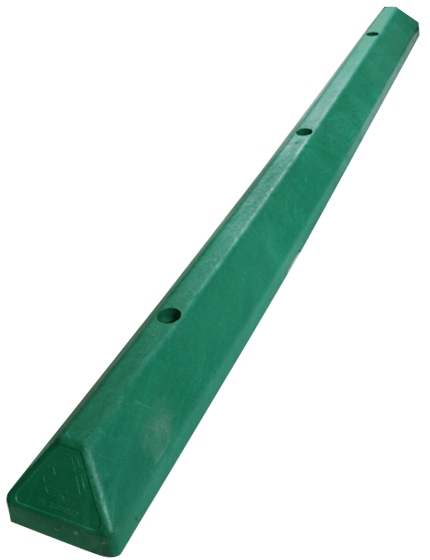 Our 36" Construction Barricade comes with an interlocking swivel pin that allows users to connect and rotate barricades up to 90 degree angles. 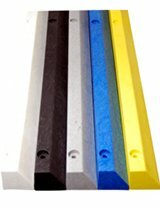 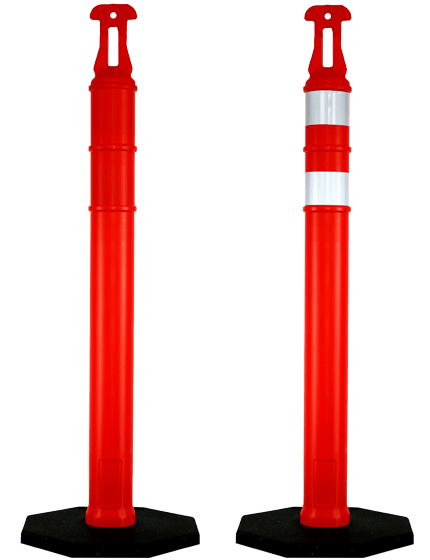 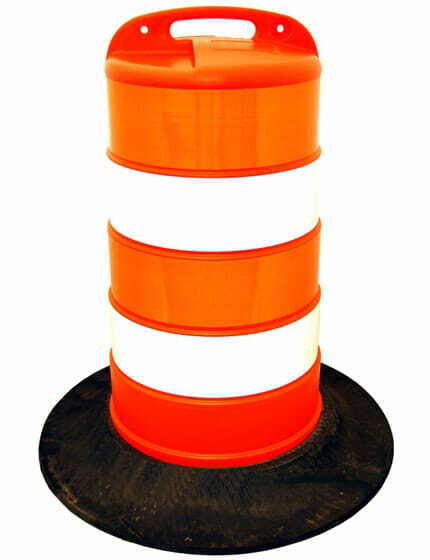 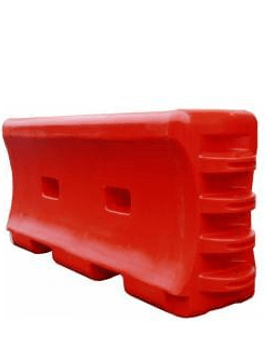 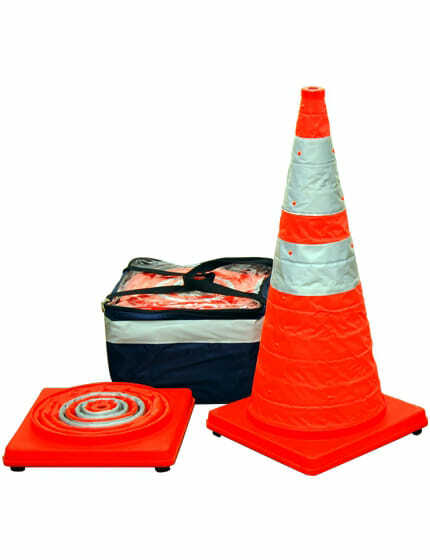 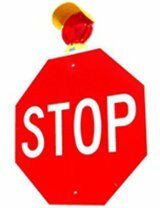 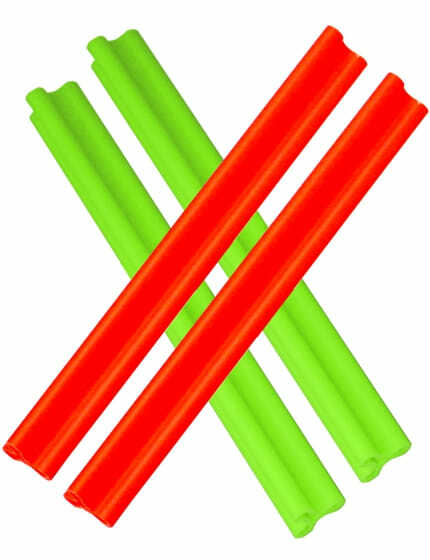 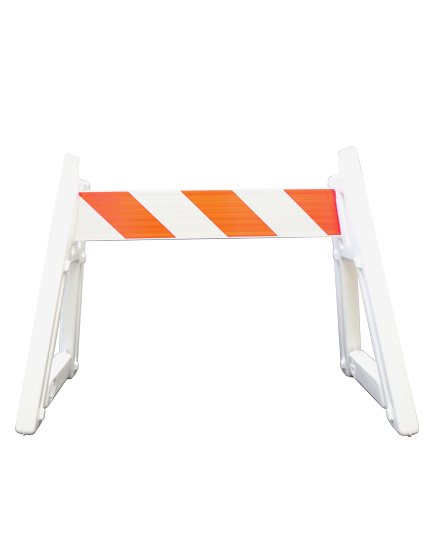 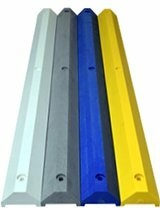 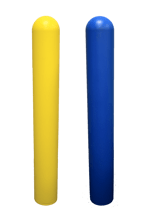 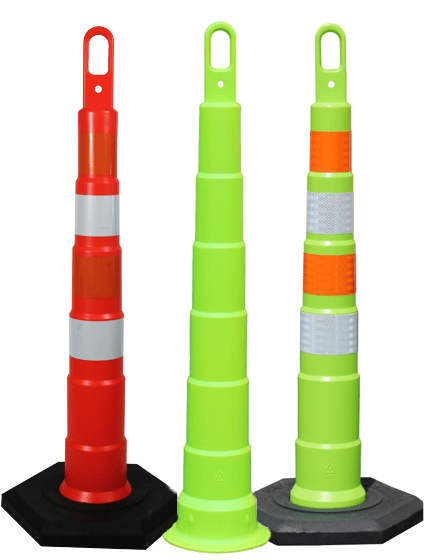 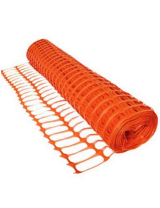 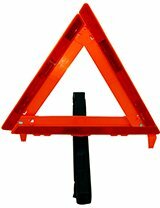 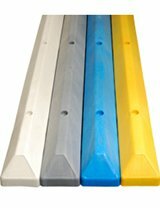 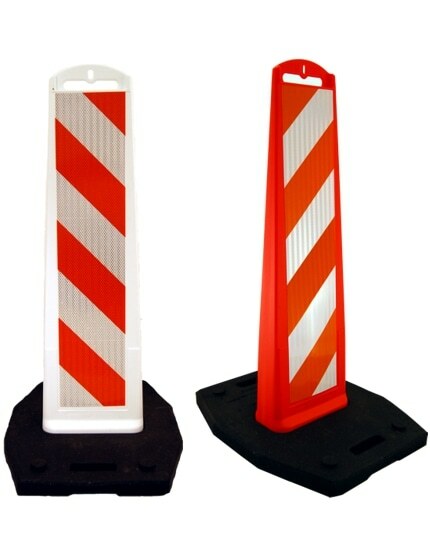 Manufactured from rotationally molded polyethylene which allows these barricades to stand up to harsh weather conditions and resist dents and cracks. 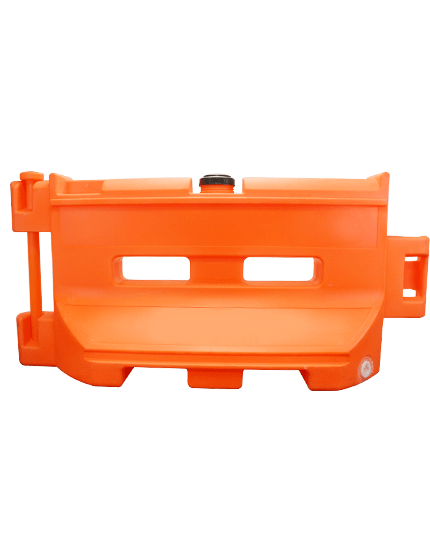 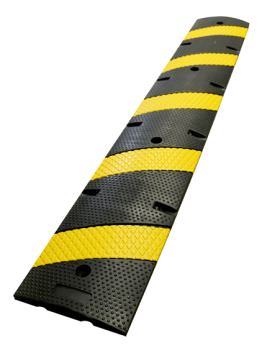 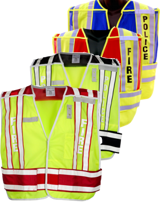 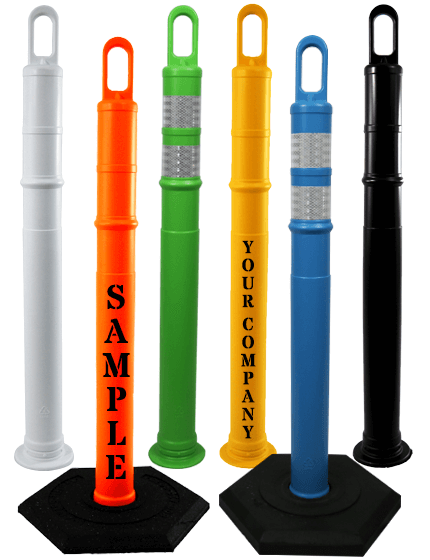 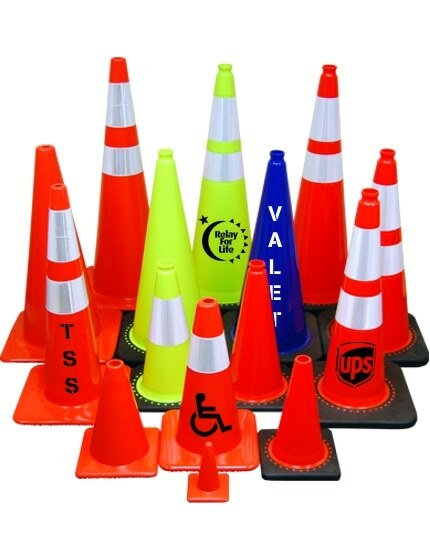 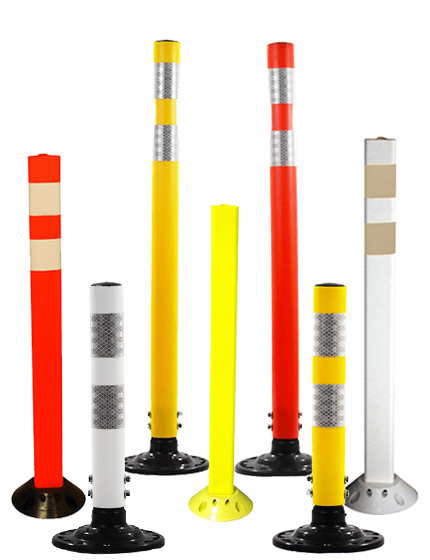 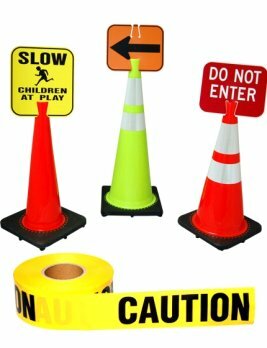 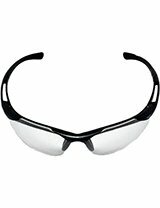 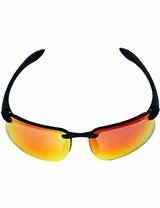 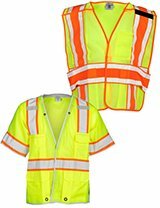 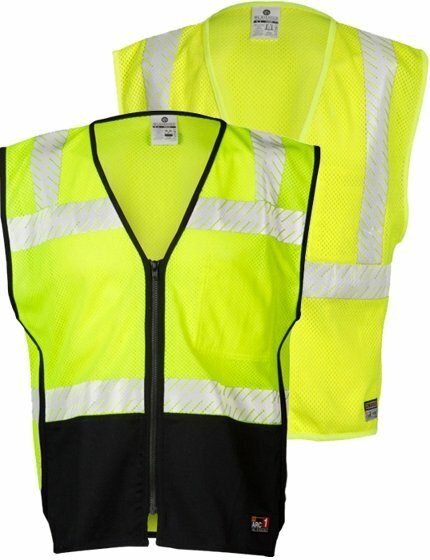 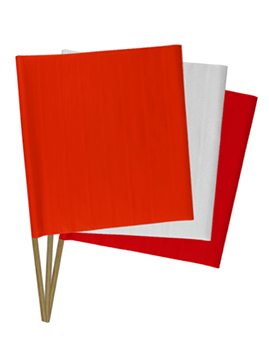 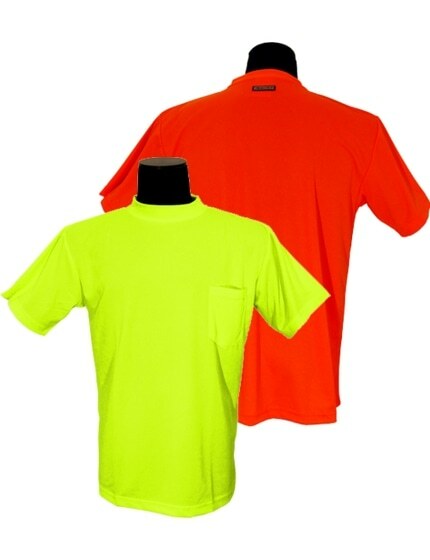 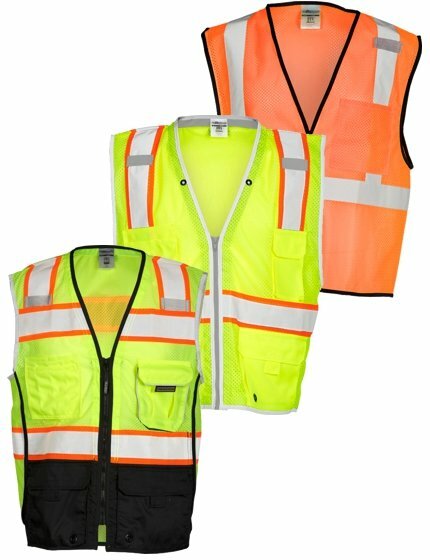 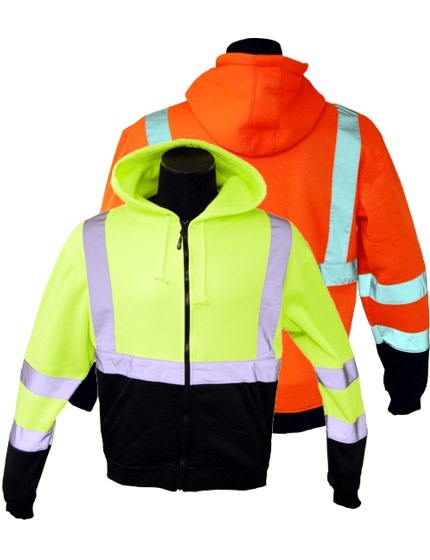 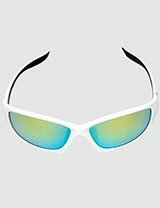 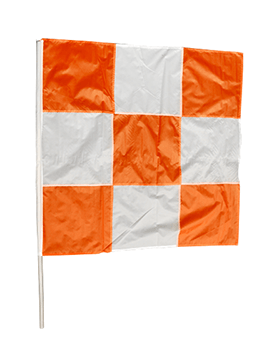 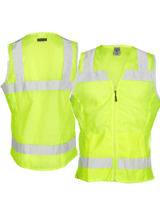 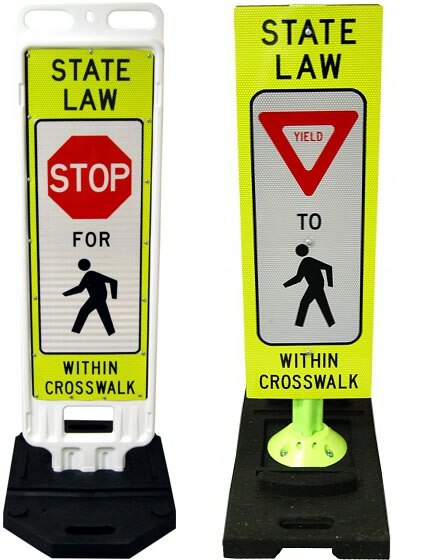 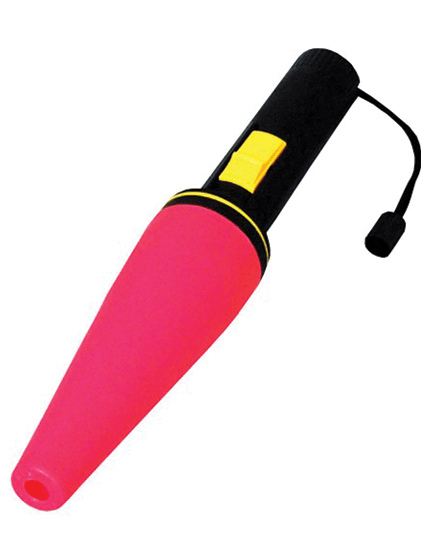 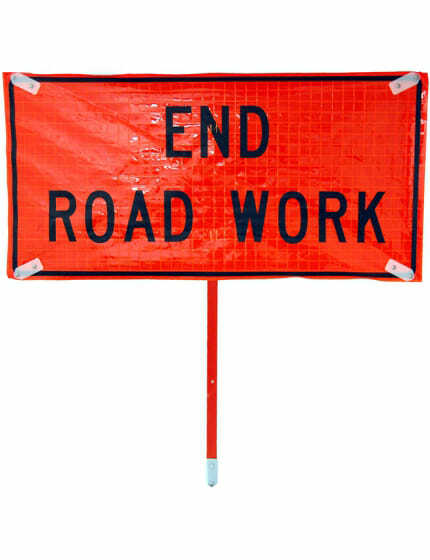 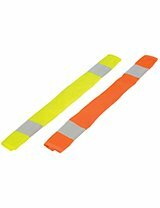 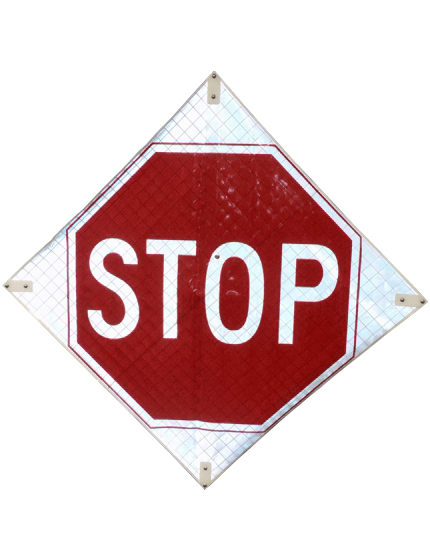 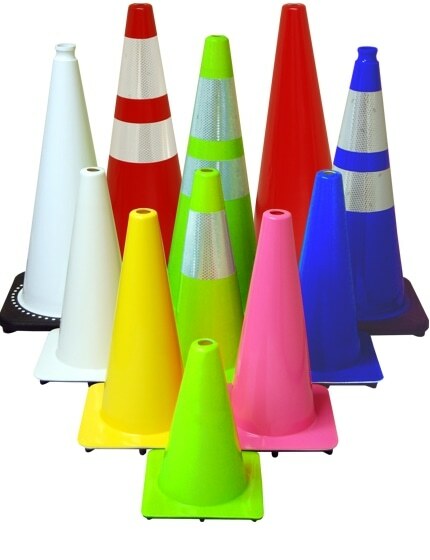 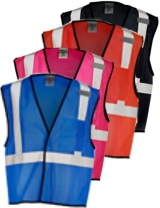 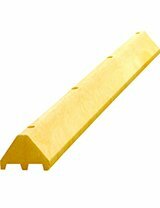 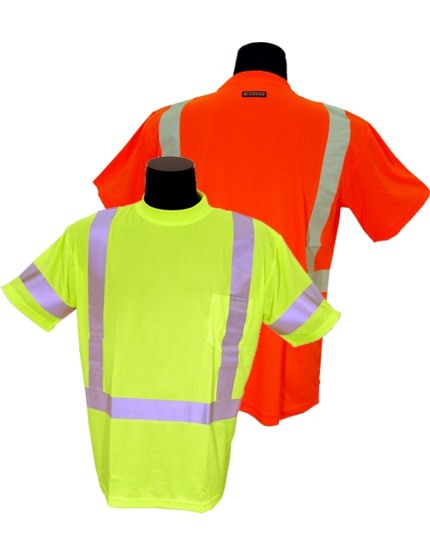 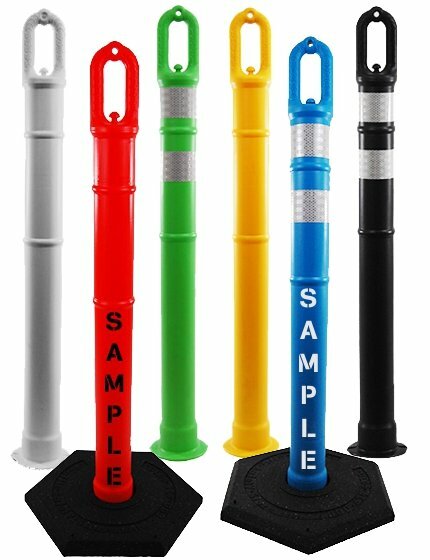 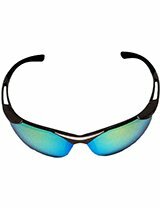 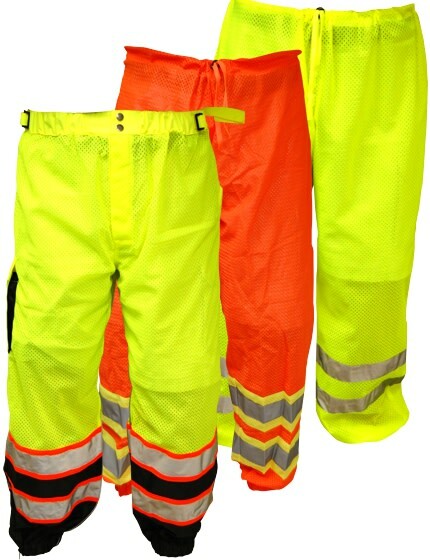 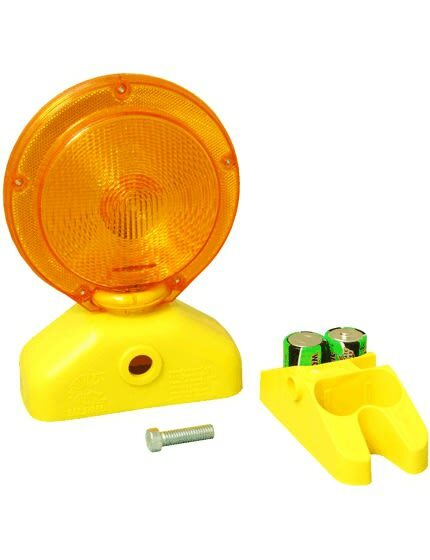 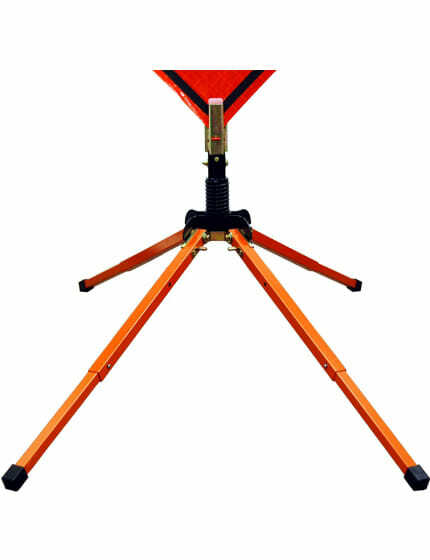 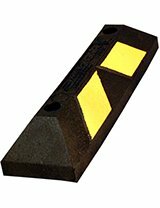 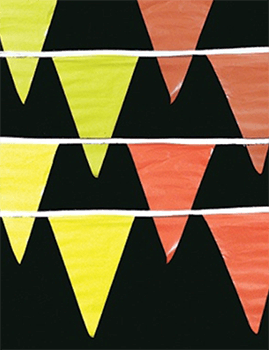 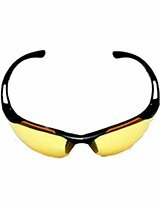 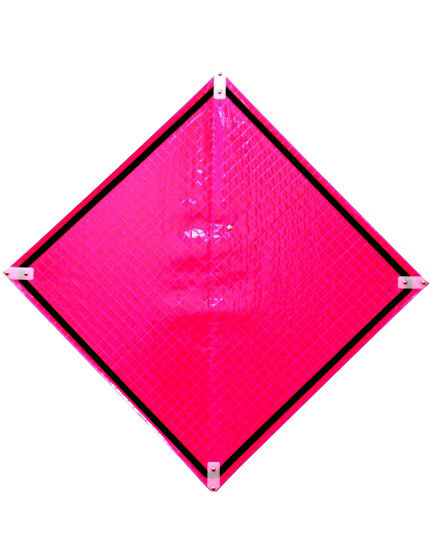 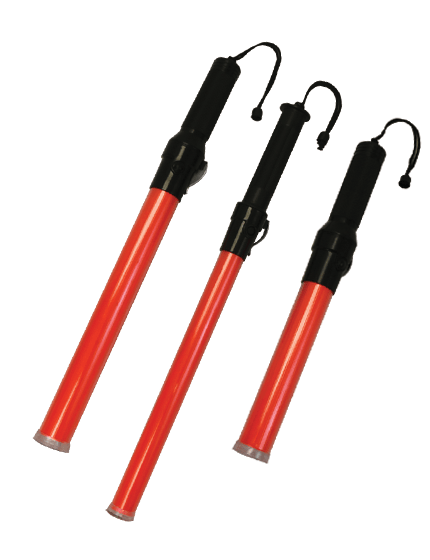 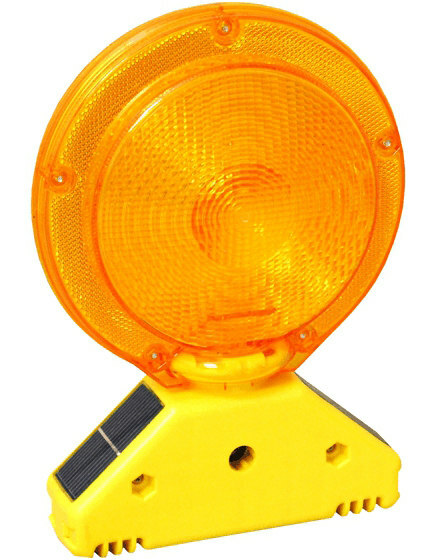 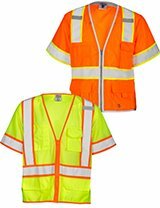 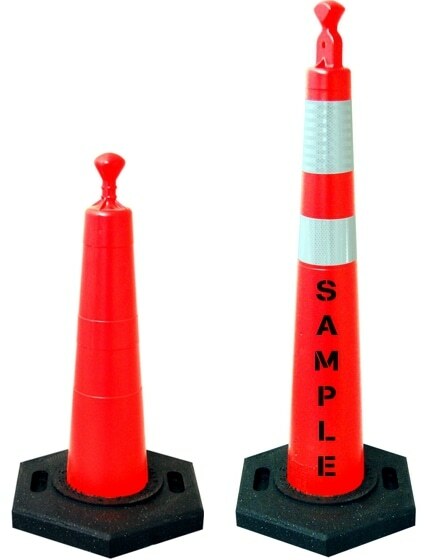 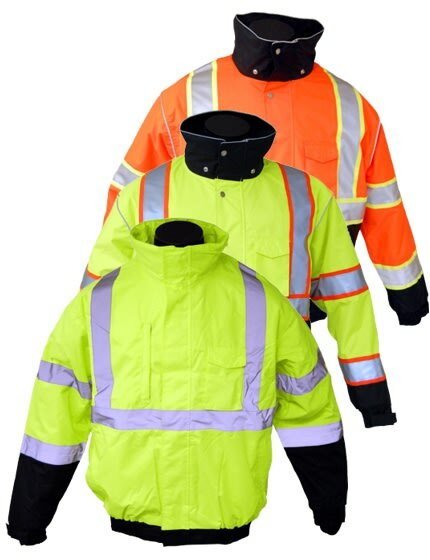 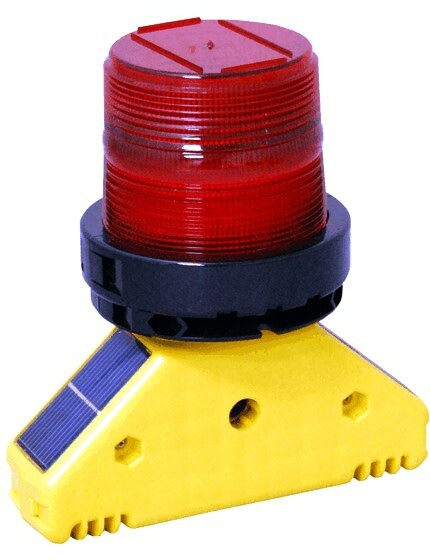 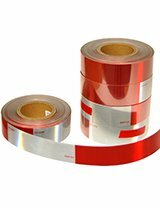 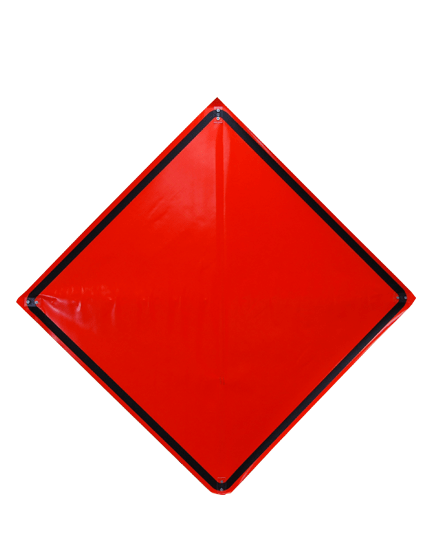 Great for use in temporary work zones, perimeter fencing, checkpoints, security, and crowd control. 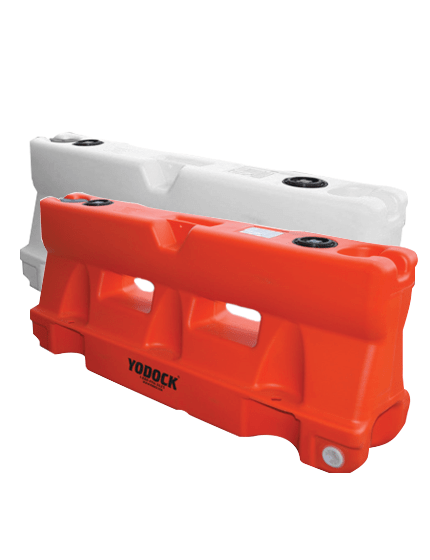 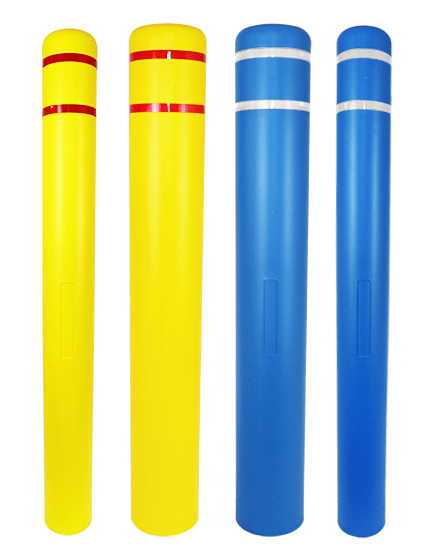 Their lightweight design and two forklift holes allow for easy transportation and positioning. 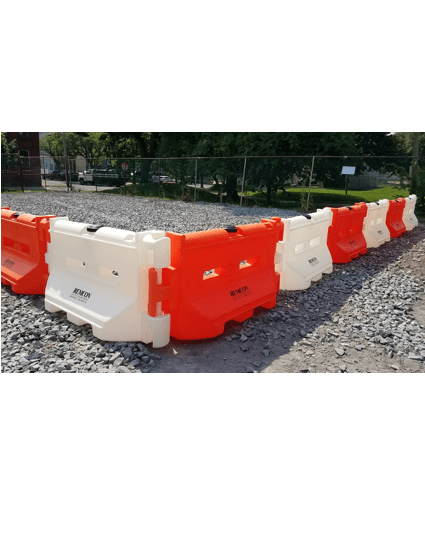 Thanks for these ultra cool new barriers fellas… they are absolutely perfect for these applications! 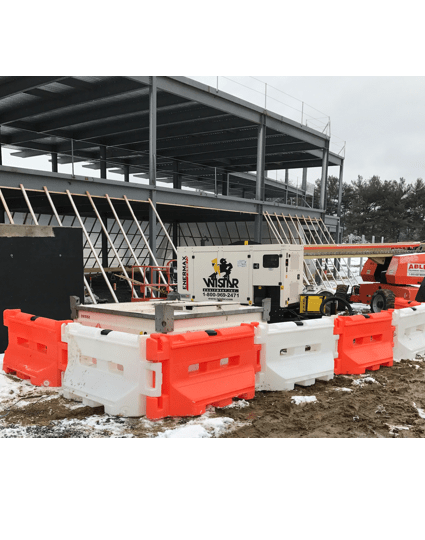 Scott Wistar, President, Wistar Equipment, Inc.